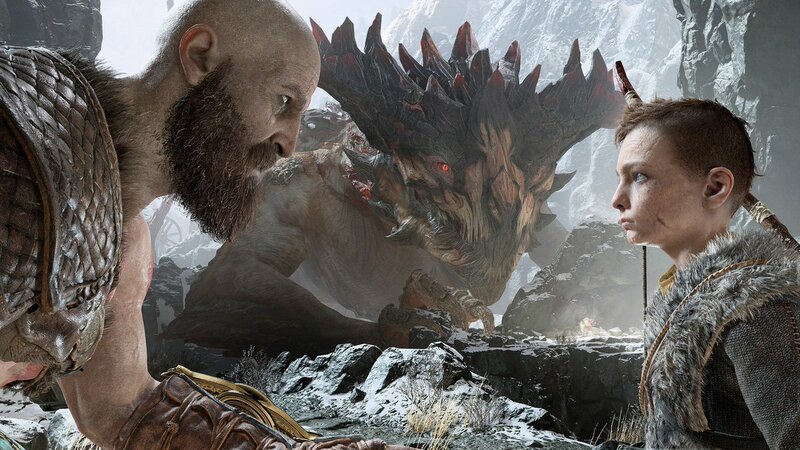 The story trailer gives us an overview of the Santa Monica Studio’s next title, God of War and the release date for the game, witness it yourself in the player below! “People of PlayStation the world over, God of War is launching April 20, 2018. I would love to write a long blog post here but, apparently, I have a game to get done by 4/20 so I gotta get back to work as soon as possible. First, let me say that this is my favorite release day of my entire career. If I live to be 100, I do not think I will be able to top this release day. There has been a long journey just to reach this point, so it’s a little bittersweet to think that we are only a few months away from that journey finally coming to an end. While I am sad, I am also excited because it means everyone will get their hands on this crazy adventure we have been crafting for nearly five years! Speaking of trailers. Yeah, I just lost interest finding an elegant way to get here from the last paragraph so I just went for it. That is just how I roll. I really am ecstatic that I can finally show you this beautiful trailer we have been cooking up in the creative kitchens of Santa Monica Studio headquarters. 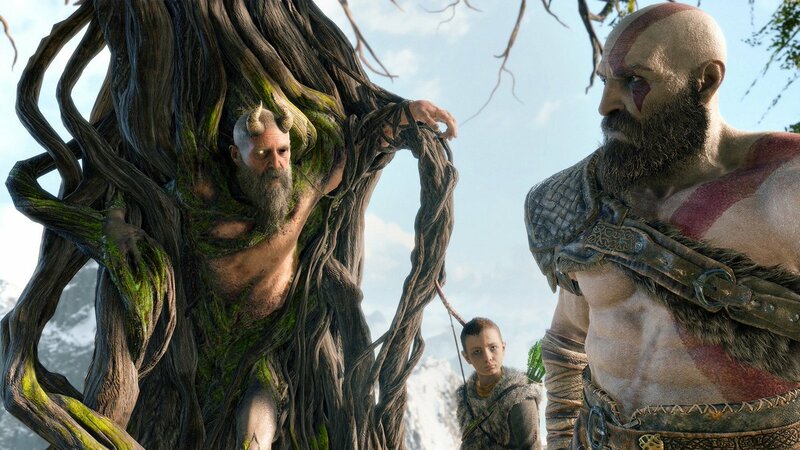 It will give you more insight on why Kratos and Atreus are going on their journey as well as provide a glimpse at some new bits of action. So, April 20, 2018…mark the date on your calendar, people. Clear that schedule, tell your significant other they are wonderful, because that is always a nice thing to do, and then wonder what you will do with all that free time you have now that you don’t need to keep asking me when the release date is. Additionally, Sony revealed God of War Special Editions & Pre-Order Bonuses, you can check that out here. “It is a new beginning for Kratos. Living as a man, outside the shadow of the gods, he seeks solitude in the unfamiliar lands of Norse mythology. God of War is scheduled to be released in early 2018 for the PlayStation 4.